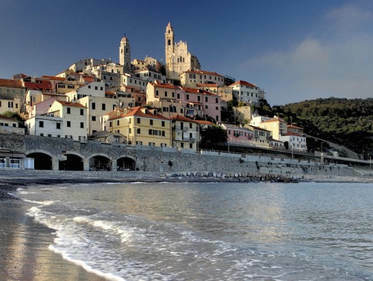 Everyday we leave the port of Andora to discover the Ligurian coast and the picturesque villages that adorn it. of the beautiful Curch of Corallini. 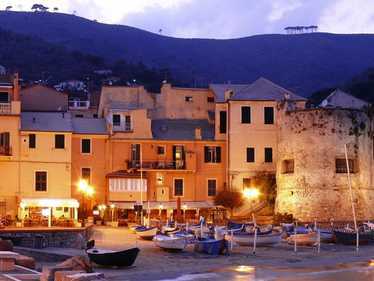 Characterized by its narrow squares full of little restaurants, Laigueglia will welcome you, one of the most beautiful villages in Italy​. 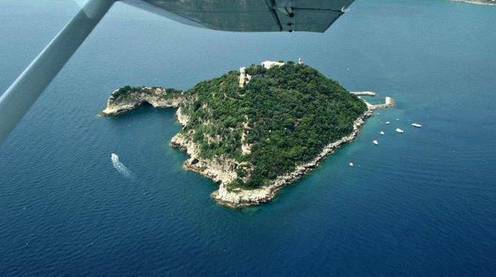 it is the destination of thousands of young people in search of fun.